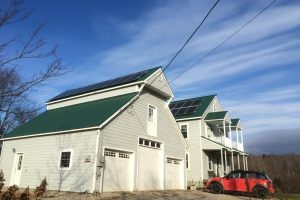 This system is on a horse barn, out of sight, out of mind...except for when the electricity bill comes in and the customer has a credit. 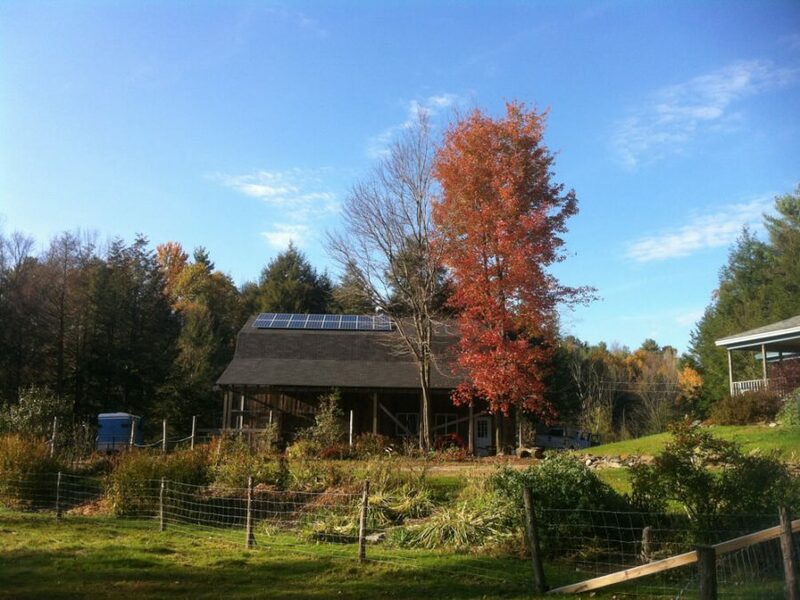 "We are so pleased with our electric solar panels that we want to tell everyone about our great experience! The wonderful team at Bristol Electronics installed the ground-mount array last fall. We had them put in our solar hot water system several years prior and had established a good working relationship with them. We already knew them to be reliable and quick to fi x any problems that arose. 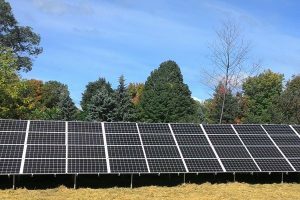 We enjoy the idea of being a part of protecting..."
"Bristol Electronics makes it easy for you to go solar. From the detailed, patient explanations, to the rebates, estimates and permits, Bristol Electronics takes care of it all. I obtained several quotes from various companies but it was Bristol Electronics who ultimately won my business with their friendly, approachable attitude and superior knowledge of the technology. When I began this project I was uneducated and apprehensive. 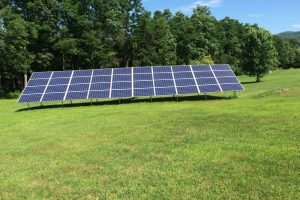 Now I find myself encouraging my friends and family to call Bristol Electronics..."
"Bristol Electronics installed our 20 panels quickly, efficiently, courteously, and just the way we wanted them. And our roof is a difficult one due to our post-and-beam construction. Nevertheless, the crew was friendly, informative, and just great people. Then even in the cloud cover, we began immediately to generate electricity! Furthermore, and most importantly for others deciding to install solar, the price was fair, competitive, and honest. 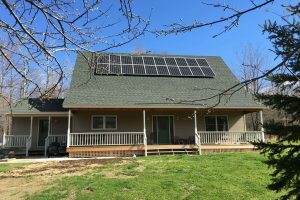 If we had another home, I'd want them to put the solar panels..."
"Have you been thinking you want to go solar? Bristol Electronics is the place to call. Over a year ago we met with another company and were so frustrated by the whole process that we decided to forget all about solar power. But when we met Bristol Electronics staff at the Bristol Harvest Festival, they encouraged us to rethink it. We’re glad we did. Everyone at Bristol Electronics is friendly, courteous, professional and efficient. They are patient with questions and..."